Winter comes and the skin does it’s best to protect itself, but we’ve all been there… painful, dry, cracked hands. One oil I found to have amazing benefits is Argan Oil. (Greenesthetics.com has a great selection of sizes and prices.) It penetrates down deep, thorough several layers of skin. Here’s the bonus though, it absorbs into the skin so well, I don’t need to rinse my hands after applying. No, we don’t necessarily mean that you should wear a hat all the time – hat hair, remember? But you should try to keep your hair protected from the elements. 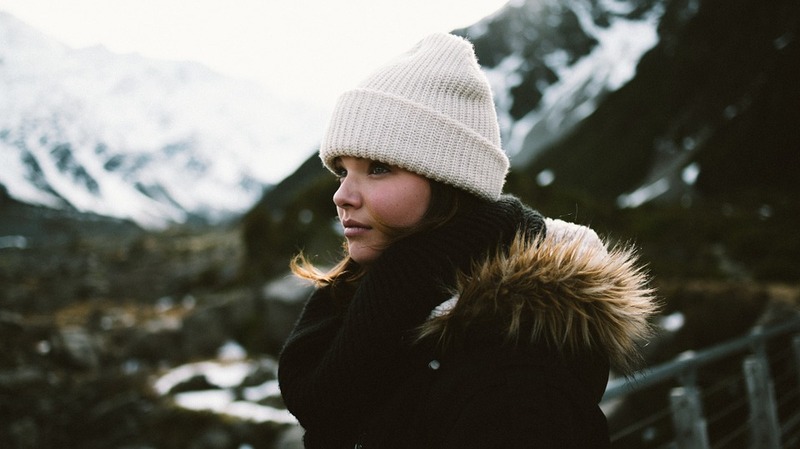 If that entails a hat, that’s fine – but try to steer away from scratchy wool and go for fleece lined hats instead to keep your hair smooth. You could also consider putting up your hood or wrapping a soft scarf around your head instead of going for a hat. Are you a morning shower’er? Are you prepared to change that? 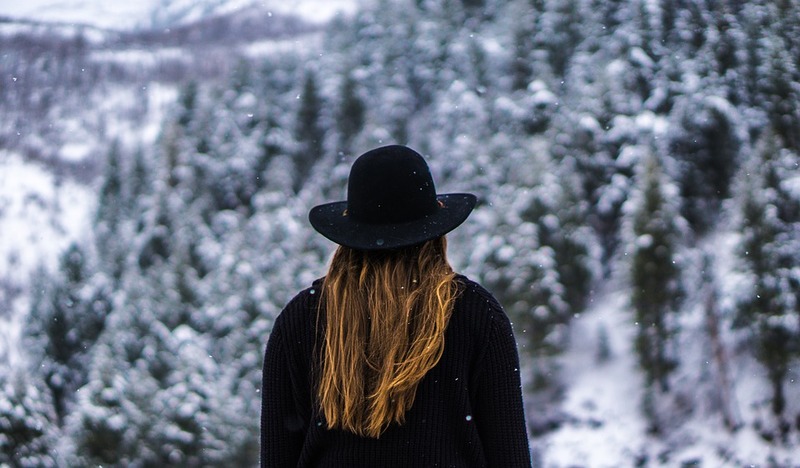 If your answer is yes to both questions, then look no further: your winter hair solutions are here waiting for you. If you wash your hair in the morning, then you probably use a hairdryer to dry it, meaning that your hair becomes dry and frizzy over time if you aren’t careful to use heat protecting sprays. If you wash it the night before, it’ll be much easier to dry it overnight without using heated products – and sleeping on a silk pillowcase will make it sleek and glossy. In addition, it’ll stop you going out with wet hair that might freeze and snap! 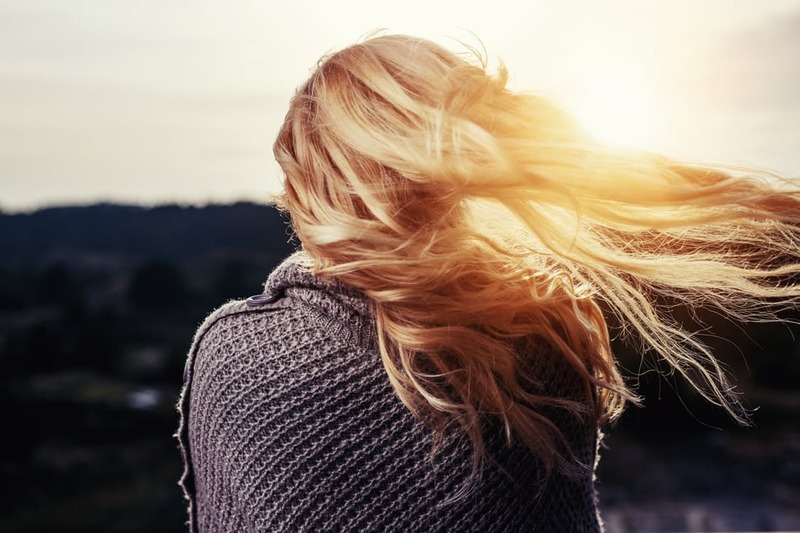 Over the winter, a lot of the time your hair can look dull and lifeless – and something that could be contributing to that is the same old shampoo and conditioner that you’ve been using for absolutely ever. If your hair’s used to your hair products then it probably doesn’t respond as well to them as it used to, meaning that it’s time for a change. Look at the best natural hair products to cut out harmful chemicals from your everyday hair routine, and make sure that you choose the products to suit your hair type. Drinking water during the summer seems like second nature, but you need to ensure that you keep doing it through the winter months too – this will improve your skin and hair (and, if we’re honest, it will help your entire body to work better). If you don’t love the taste of water, go for a water filter or add some fruit for flavour. You should also make sure that you deep condition your hair once a week to reduce breakage and make it glossy and well-behaved. Finally, if you’ve been thinking about getting a new look for a while, why not go for it now? It’s harder to make big statements with your fashion over the winter, so you could do it with your hair instead – and having shorter hair will mean that you’ll have to do less to look after it. Not only that, but a new look will automatically make you feel beautiful and good about yourself.